The greatest asset Ed Laflamme offers his clients is the fact that he’s owned and operated his own business. As a long-time owner, he made about enough mistakes to qualify him to help most folks avoid making the same ones (or worse). During the time he owned his own business, Ed bought three companies. 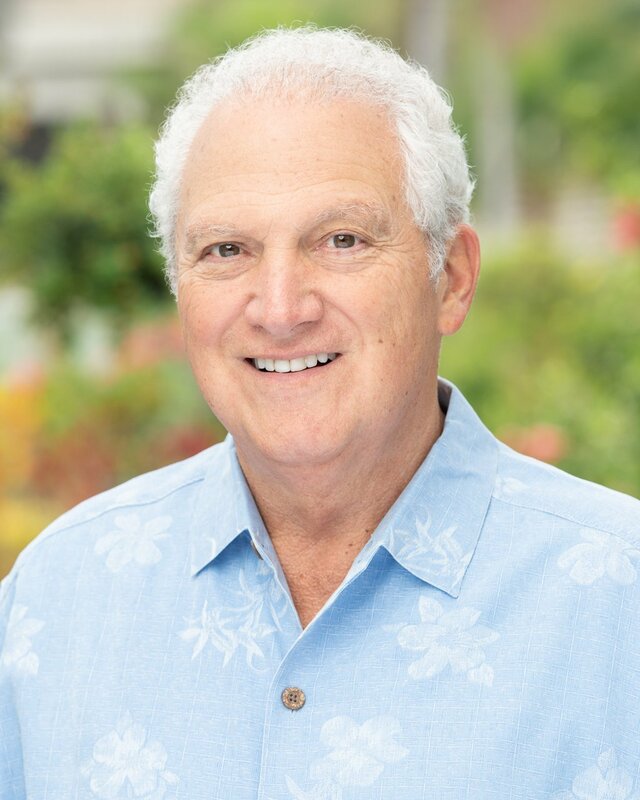 He sold his own business in 1999 (after growing it to $7 million in sales annually), and since then he’s helped many owners buy and sell companies. Ed understands what buyers are looking for and what a company needs to do to be presented properly for sale. If you’re thinking about selling or have decided to sell your company, Ed knows how to position it to entice buyers. When you’ve been in this business as long as Ed has, you learn a few things about what it takes to lead and run a successful enterprise—enough to write a book on it. So, if you haven’t yet read his book, Green Side Up, you should. 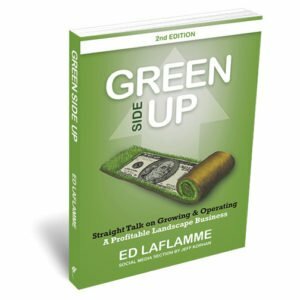 It’s packed with good, practical advice on how to grow and operate a profitable landscape business. With all that knowledge and experience in his head, Ed wears a few different hats. 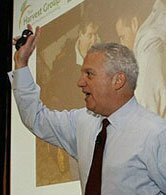 He not only consults with folks all over the country about how to improve their landscape businesses, he’s also a popular speaker and seminar leader. Full of practical knowledge and common sense, Ed’s talks offer tips and advice that’s been tried (either by him or his clients) and that work. A specialty of Ed Laflamme is operations. He knows the ins and outs of how to save time and make more money. Over the years, he’s stayed in contact with many owners and managers as well as established relationships with other consultants. Now, the clients he deals with comprise such a wide assortment of circumstances, there’s really not much that he can’t help folks with. After running his own landscape consulting business for several years, Ed decided to team up with Bill in the fall of 2007. Together they founded the Harvest Group. The synergetic effects of both their entrepreneurial and corporate world experience enable clients to tap into multiple talents, years of experience and other alliances with key people. It’s sort of like having a CEO, a CFO and a whole board of directors behind you. It’s this level of support that enables Harvesters to help organizations not only grow but truly thrive.